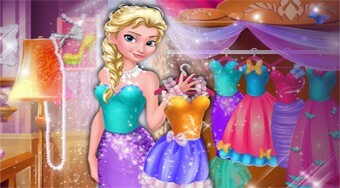 Do you like Elsa's Secret Wardrobe? Share it with your friends. Help Else choose her makeup, clothes, and fashion accessories from her secret wardrobe.